The UN nuclear watchdog has acknowledged one of its former computer servers had been hacked. The stolen information was contained in a statement by a group with an Iranian-sounding name calling for an inquiry into Israel's nuclear activities. 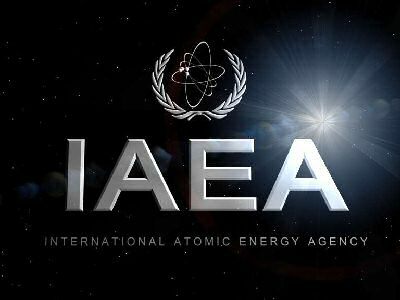 The International Atomic Energy Agency (IAEA) is investigating Iran's nuclear program. A group called Parastoo Farsi for the swallow bird and a common Iranian girl’s name claimed responsibility for posting the names on its website two days ago. The group had been known to be critical of Israel's undeclared nuclear weapons program. “The IAEA deeply regrets this publication of information stolen from an old server that was shut down some time ago,” agency spokesperson said and agency experts had been working to eliminate any “possible vulnerability” in it even before it was hacked. Israel and the United States accuse Iran of seeking to develop a nuclear weapons capability, a charge Tehran denies, and says the Islamic state is the main proliferation threat. It is commonly believed that Israel possesses nuclear weapons, though it has never confirmed, nor denied the fact. Tehran has strongly denied any allegations, insisting that its nuclear program is peaceful.